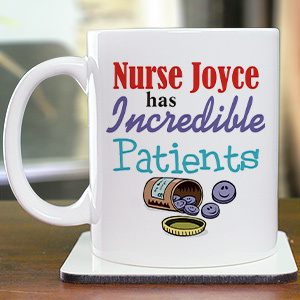 Doctors and nurses, as well as trained medical staff spend countless hours taking care of us and our loved ones. 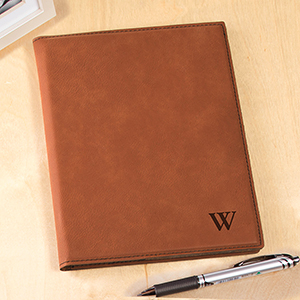 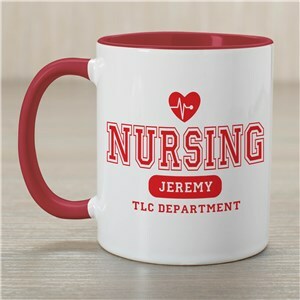 Sometimes it’s nice to show our appreciation in the form of a gift. 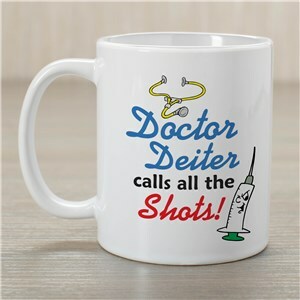 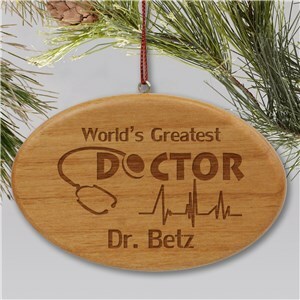 Maybe’s he or she is the “World’s Greatest” Dr. or nurse. 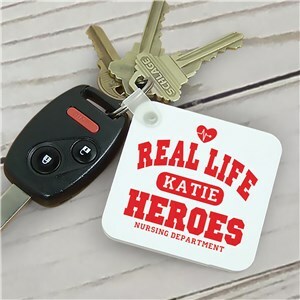 Maybe they assisted a family member during a time of need. 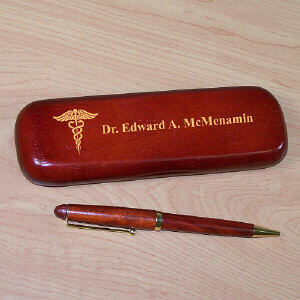 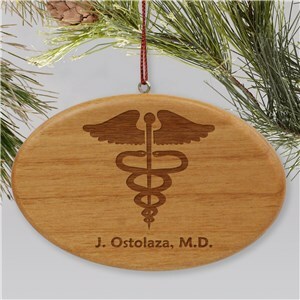 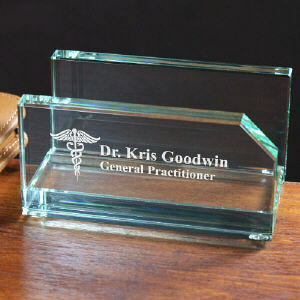 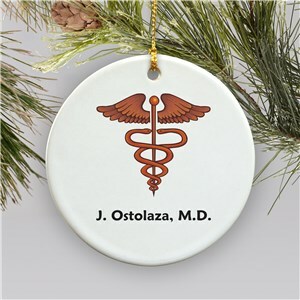 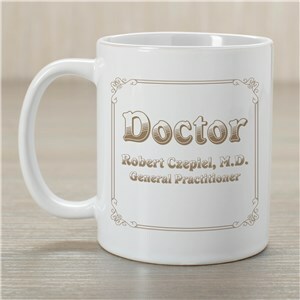 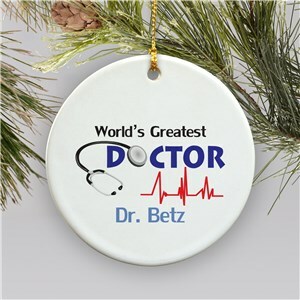 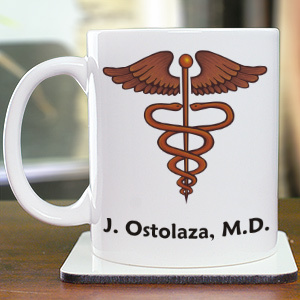 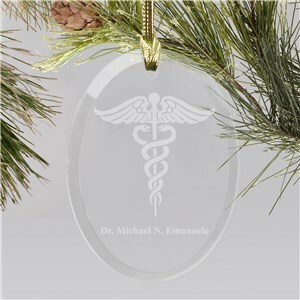 Maybe the medical professional is a member of your family and you are looking for that perfect gift. 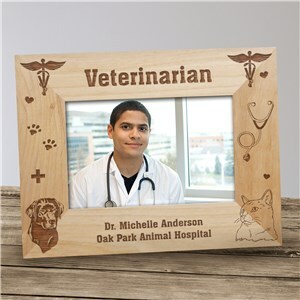 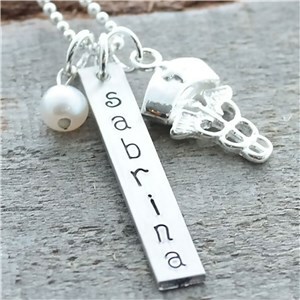 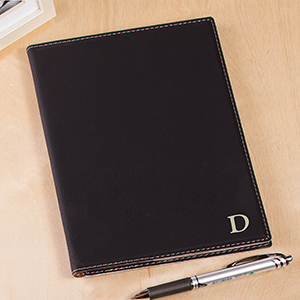 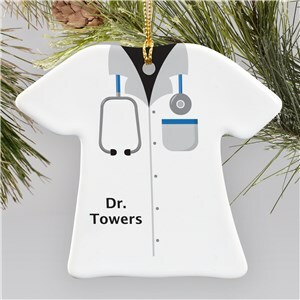 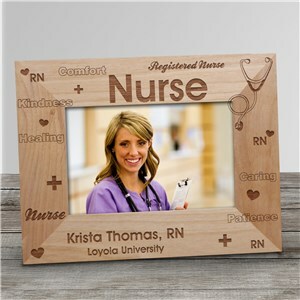 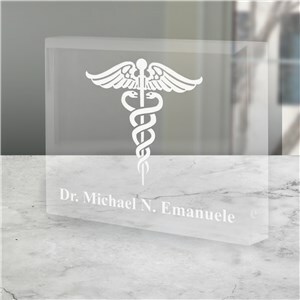 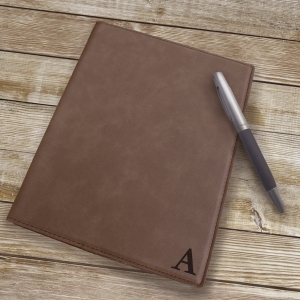 No matter the occasion, something personalized or customized with his or her name on it from GiftsForYouNow will show both recognition and appreciation for their highly trained profession. 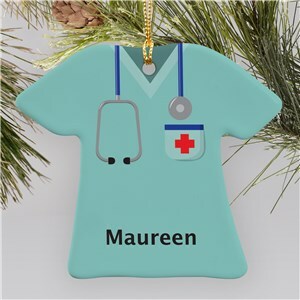 This is one of the nicest ornaments I've received!. 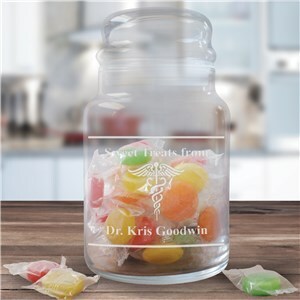 I was pleasantly surprised when I saw it.The colors are briliant, and the size of the ornanent is huge.everyone will just love it!! 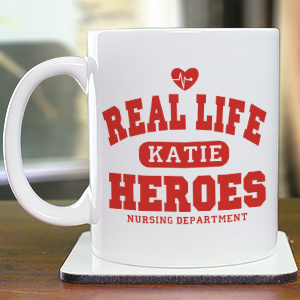 I'm ordering again.Thankyou so much!